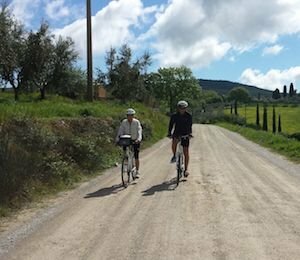 The perfect tour for those looking to combine the fun and adventure of biking through the Chianti, with a more relaxed and easy-going Wine Country experience. 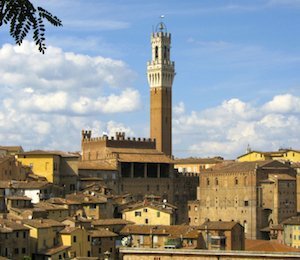 If time is limited and you're torn between biking the Tuscan countryside or a day trip to enchanting Siena, here's your chance to do both! 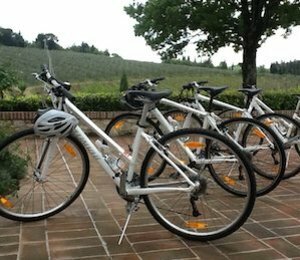 Here is your chance to experience in one unforgettable day the "BIG THREE" of Tuscany’s top attractions: Biking, wine tasting and cooking class. 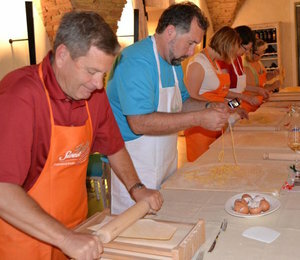 Tuscany at cruise control to the most famous of its villages! 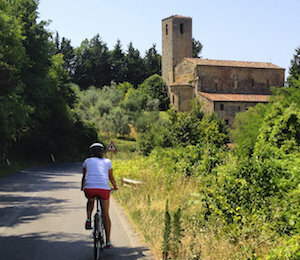 Enjoy the "Big Three" of Tuscany in one glorious (and easy!) 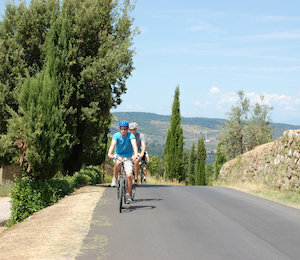 downhill ride: Chianti Classico, olive oil and gelato tasting! 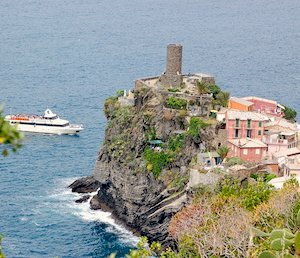 The easy/lower hills of Florence for beginners and families. 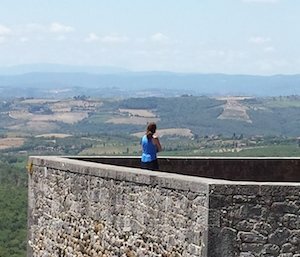 A challenging but exhilerating excursion into the very heart of Tuscany, the Florentine Chianti. 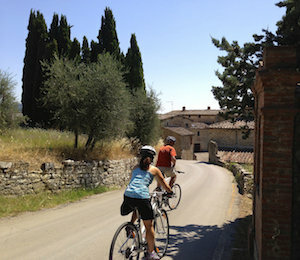 A breathtaking ride through vineyards and olive groves in southern Chianti on the outskirts of Siena. 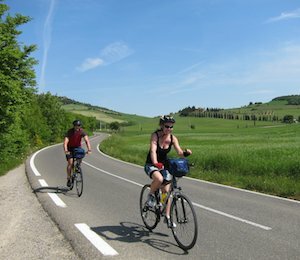 On the roads the Giro, in the Chianti Classico region, on a state of the art Italian full carbon road bike. 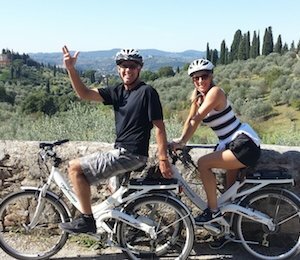 Our electric bike tour on the hills of Chianti Classico! This is for the tough ones who "have legs" and love a challenge. 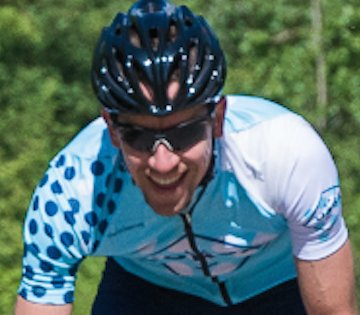 You'll be rewarded with incredible scenery and some fabulous downhills. 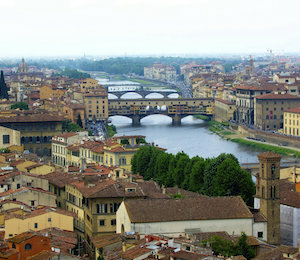 If during your stay in Florence you wish to get some work out and visit the sorroundings on your own just let us know! 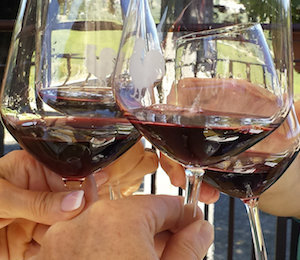 Thanks again for the wonderful wine ride last Monday! 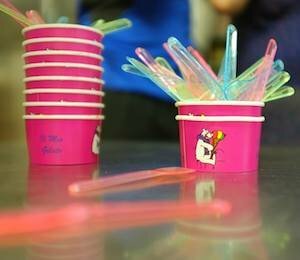 Every one of us (all 7) said it was the highlight of our trip to Florence. You were so much fun and patient with so many opinionated women. Thank you! Here is a photo as promised. 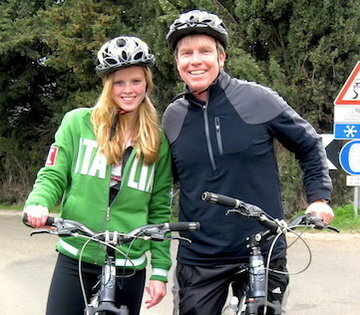 We look forward to our next bike ride with you!